Keep your change jingling in your own pocket with these free Colorado activities and attractions. From wildlife-spotting havens to national historic districts to geologic marvels, you’re sure to agree many of Colorado’s riches are worth (but won’t cost) a fortune. Enjoying Colorado’s natural beauty is the most obvious budget-friendly option. Just-right temperatures year-round draw outdoor enthusiasts to our open lands and thousands of miles of trails for hiking, mountain biking, snowshoeing and cross-country skiing, wildlife watching, fishing and much more. Check out 99 Gorgeous Places, Quick Guide to Colorado National Parks and Magical Moments on Colorado's Public Lands for ideas on where to head first. In Colorado Springs’ Garden of the Gods, those who walk the trails that meander around the park’s otherworldly red-rock figures search for geologic formations in the shapes of kissing camels, cathedral spires, praying hands and sleeping giants — and a few that seem to teeter in gravity’s grip. 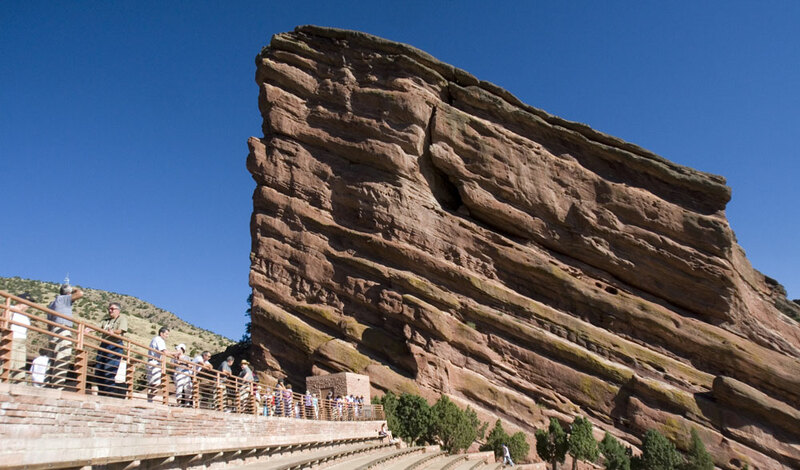 Red Rocks Park and Amphitheatre in Morrison is comprised of massive, slanting red-rock outcroppings that rise from the earth to create an acoustically ideal natural amphitheater. Joggers love to run up and down the calf-burning steps (on non-concert days), hikers weave around the rock formations on a network of easy trails and all visitors enjoy the views of downtown Denver. 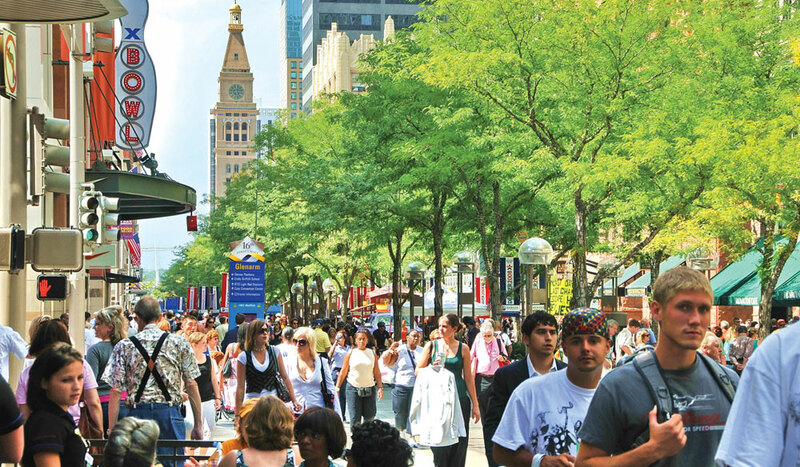 16th Street Mall and Pearl Street Mall — in Denver and Boulder respectively — are the two most popular outdoor pedestrian malls in Colorado. They’re also the perfect place to get to know the character of these two Front Range towns. Peek in the shops, lounge on green areas and benches, and watch the local characters come and go. Coloradans celebrate heritage and holidays with great pageantry. Events listed on our site range from holiday fests to historic tributes to just plain zany gatherings. Check our events page for free winter carnivals, farmers’ markets, artwalks, Oktoberfests, balloon festivals and much more, which can be searched by city, region, date and event type. Colorado Historic Districts in classic mountain hamlets such as Breckenridge, Crested Butte, Durango, Telluride, Georgetown and Manitou Springs have maintained several of the structures built in the towns’ earliest days, giving visitors a peek into the past. Check each town’s visitor center for walking tours of sites with the most storied bygones. Abandoned yet well-preserved mining towns offer a fascinating window into the state's rough-and-tumble past, when fortune-seekers, outlaws and cowboys roamed the West. Many Colorado ghost towns are accessible by off-road vehicle or ATV in the summertime, including Independence near Aspen, St. Elmo near Buena Vista and Animas Forks near Silverton. 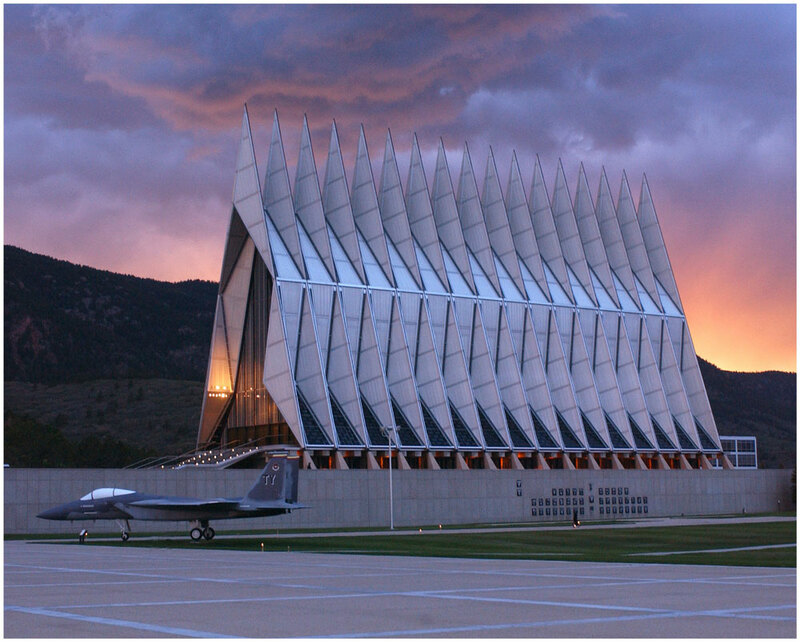 Photos: Courtesy of the U.S. Air Force Academy; courtesy of Visit Denver, The Convention & Visitors Bureau/Steve Crecelius, Red Rocks Amphitheatre.